I am in desperate need of a some organization… I have not posted anything for the last couple of weeks because I was not organized enough to get the photos up and posted. I have about 5 quilts finished and photographed but I have not been able to get them sorted and corrected so that I can post. So here comes the admission… I am not quite myself at the moment… and actually have not been for a little while. You see it seems the knock to my head a the end of 2016 did a little more damage than originally thought. I have not been able to read properly for a little while… my eyes and brain are not communicating the way they should be. It means that blogging has been a much more of a task than it used to be… and I have been reluctant to do it. After keeping this under my belt of the last 6 months I thought I should come clean about the struggle. I am seeing a large number of people with the word “neuro” in front of their title and things are getting better…slowly. So I ask for your patience as I try and find a rhythm as my brain heals. 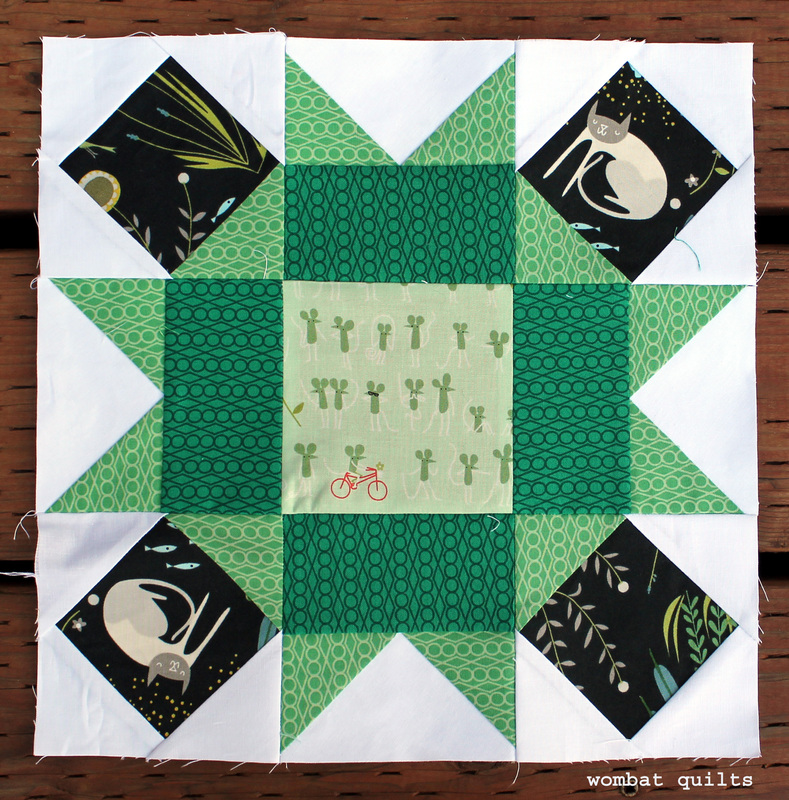 This quilt is another beauty that came out of a PMQG Charity Sew Day. 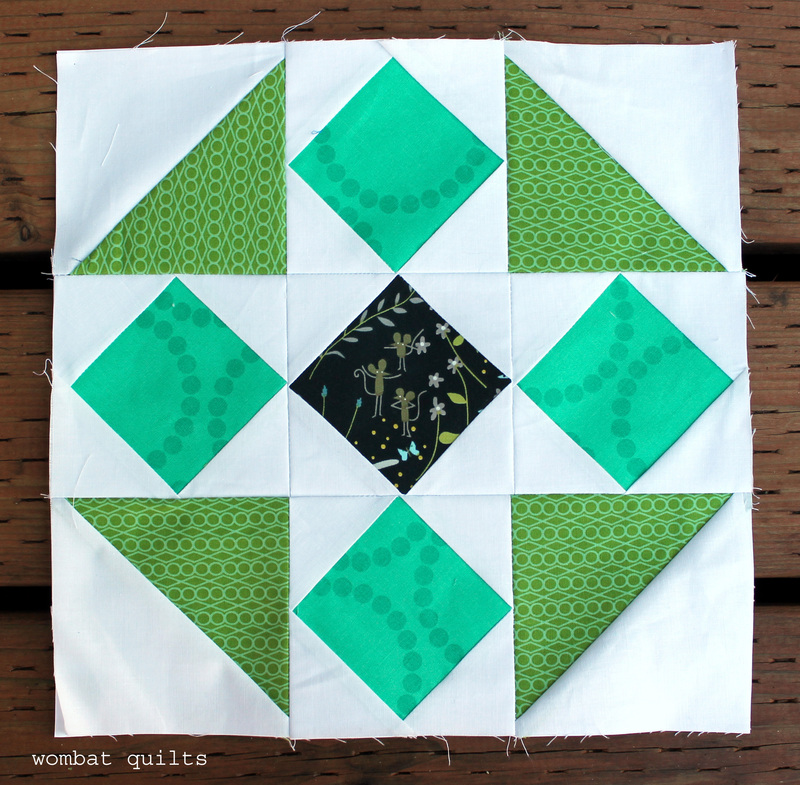 It took tons of brightly colored solid scraps as well as some cream/white scraps – I spent a lot of time with my Accuquilt cutter cutting 5 inch squares for this one! The quilting on this piece is beyond amazing. One of our talented long armers, Cindy Lund had a field day… each star is quilted with a different pattern and the sashing is free motioned. The quilting really does make this quilt so much more special. I mean it is beyond anything I had imagined when I handed the quilt over… I am always in awe of the work of our amazing long arm quilters… they do such an amazing job… and it is a job that I am not particularly fond of, which makes me even more grateful for their time and talents. As this is quite a large quilt I used a nice piece of wideback for the backing. The backing was donated by Elizabeth Hartman and is part of her widleback collection for Robert Kaufman. I have a been so grateful for the wide back donation we got from Elizabeth… it has saved me piecing backs for so many of the larger quilts. To finish the quilt off I made the unusual decision to bind in white… because the sashing was not added around the outside of the quilt a darker binding would have made the quilt a little imbalanced I think. This beauty is labeled up and headed to Camp Erin. We have a wonderful collection of quilts going to this cause this year. I was thrilled to run across the documentary “One Last Hug” on HBO last month, which is about Camp Erin… it is always nice to know more about where the quilt are going and who they are helping. Fabric: Solid scraps with Kona white and Snow background. 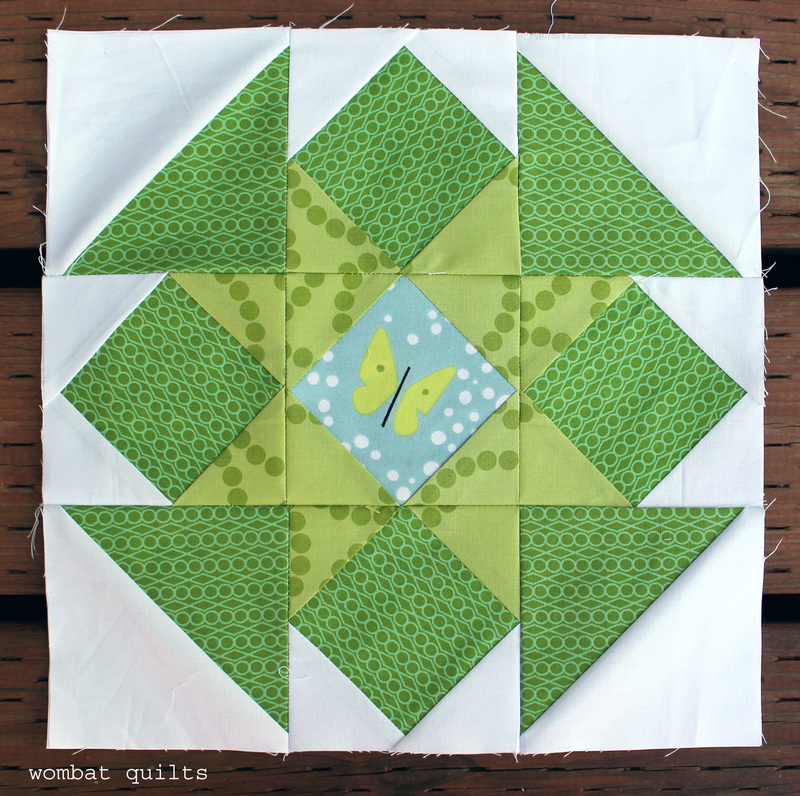 Paper Piecing Monday and a winner…. Right now my favorite color is yellow. All shades, from light to dark. Thanks to everyone who played along, and thanks to Sam for (a) writing this cool book and (b) giving me a copy to give away. and this week I was smart enough to put both patterns on one sheet. 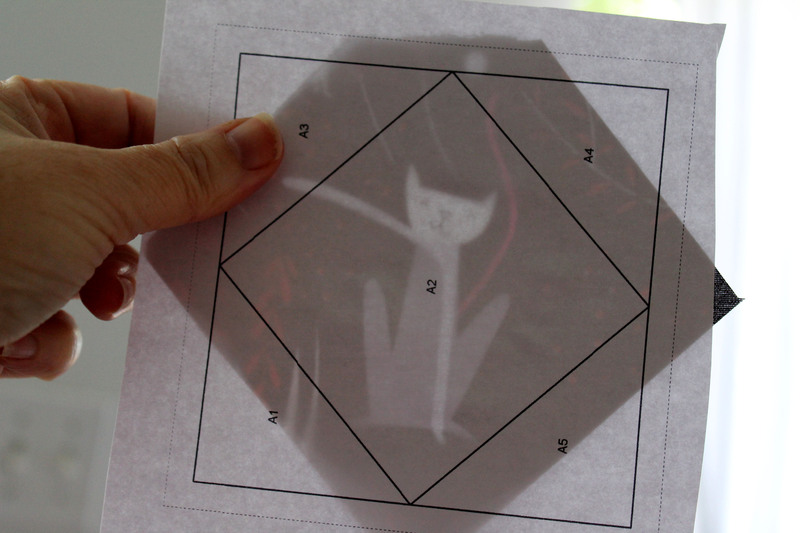 So all you need to do is print out four copies of the pattern….Rolling Square pattern. 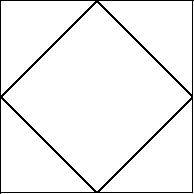 …so to help you work out what you want to do with it I have included a Rolling Squares colouring sheet. Grab some pencils and have some fun. 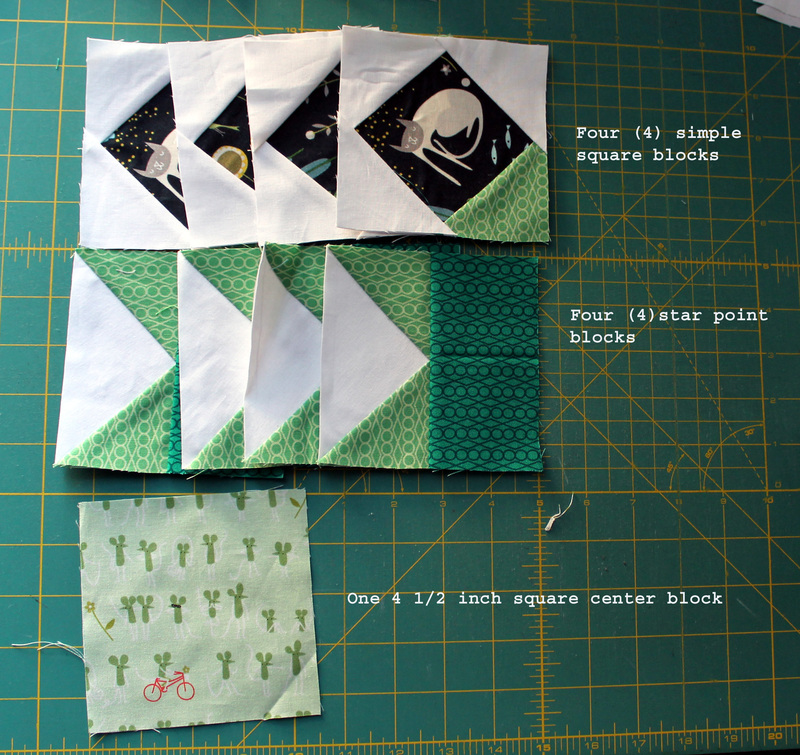 So each week I am going to present a 12 x 12 inch classic block, and the pattern to make it…. starting with the Sawtooth Block. 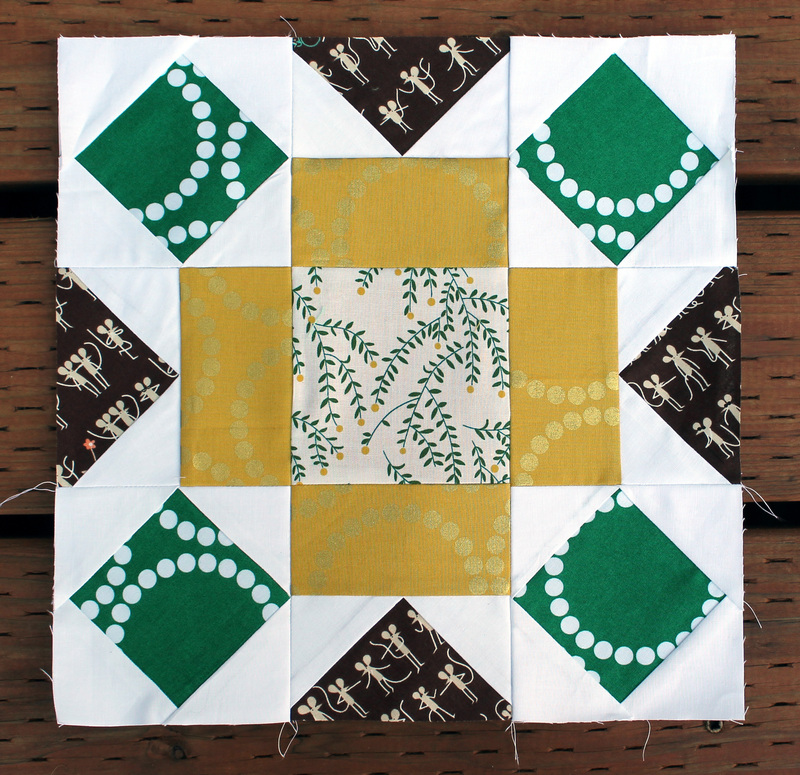 You can also traditionally piece the simple square but I love the accuracy that you get from paper piecing for this. It also allows you to get your fussy cut center just right . 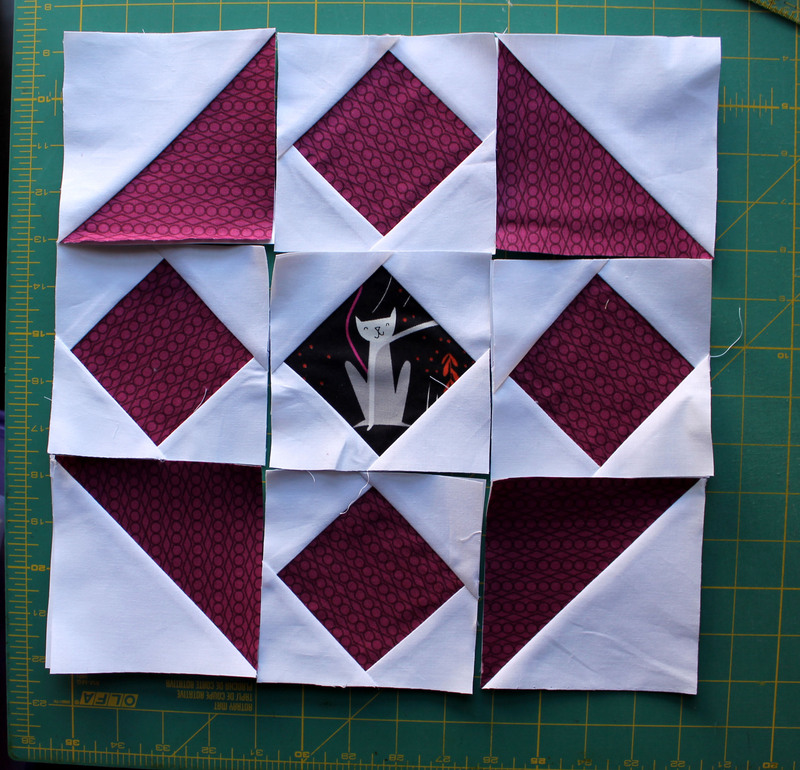 When you have made all your components, lay the block out and then start piecing it together. 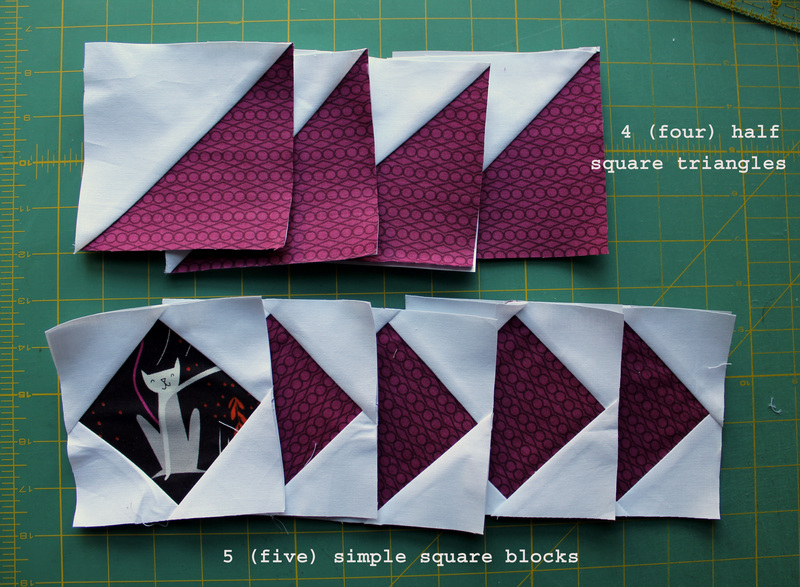 You can remove the paper at this stage, particularly if you have traditionally pieced the half square triangle corners. To complete my block I sewed the three blocks together in rows and then sewed those rows together. Easy. With all the blocks I will be showcasing over the coming weeks, there is so many ways to interpret the pattern. I will be using Lizzy House’s Catnap fabric range for all my blocks, but the patterns work just as well with solids and scrappy colour play as they do with complete fabric lines. You get different feeling blocks depending on how you choose to place your colours and fabrics…. there really is so many options and so much you can do with just this block…. This is definitely a pattern that I will be revisiting. 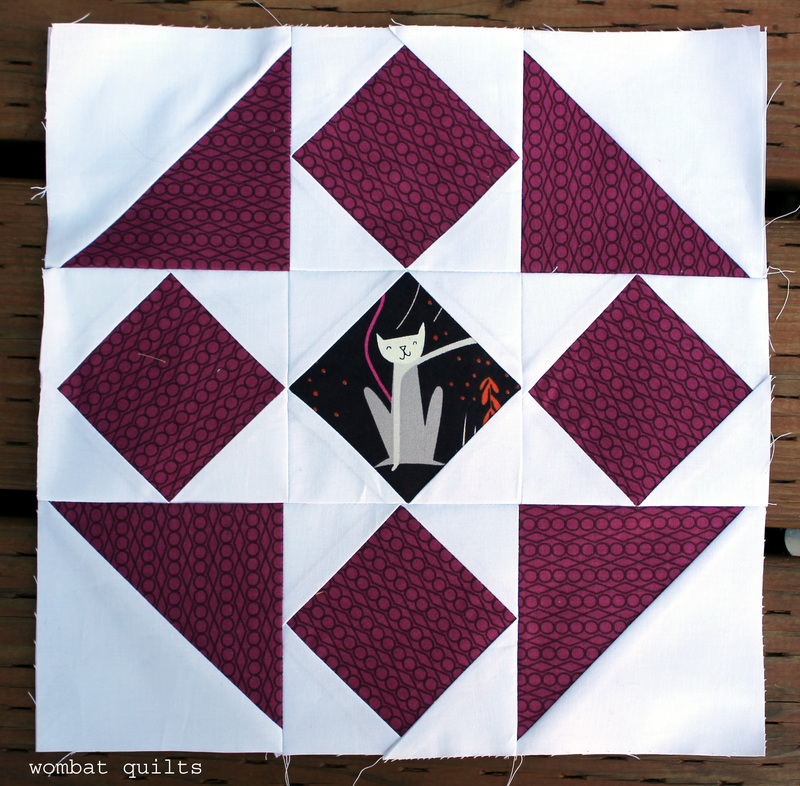 I already have a plan for a whole quilt just out of Sawtooth blocks. So see you next week for another traditional block given the paper piecing treatment….